True to its name, Unfolding Creative — a small printing business based in Metro Detroit– thrives on a company mission of tailoring unique products to the exact needs of its clients. Founded in 2010, Unfolding Creative has developed from its inchoate days of specializing in aqueous-based products, and now offers a wide range of services to creative artists, businesses and more. 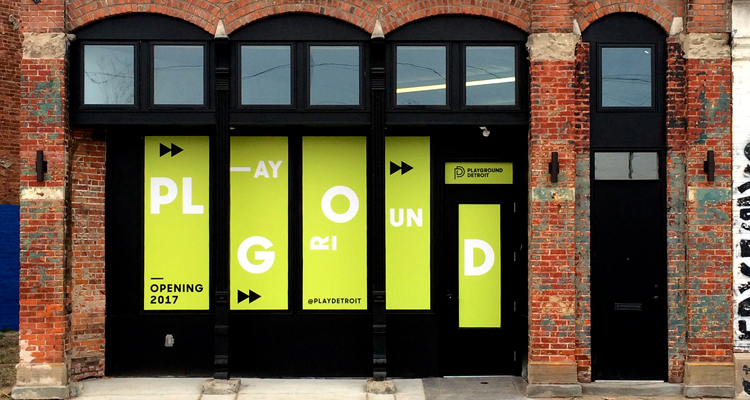 The company produces a variety of outdoor signage, photo reprints, custom canvases, building wraps and more. However, its primary niche is large format fine art and photographic output tailored to the needs of artists, designers and photographers. At the Plymouth Guild’s first annual Fine Art of Photography Regional Juried Photography Exposition more than $1,500 in cash and prizes will be awarded to photo artists whose work is chosen for Best in Show ($500), Best Color ($250), Best B&W ($250), Achievement in Color ($100) and Achievement in B&W ($100). In addition, LexJet will award its Sunset Award for the Best Quality in Print and Presentation image entered in the exhibition. The winner of the award will also receive a $100 gift certificate that can be used to purchase any of the exceptional photo papers, art papers and canvases included in LexJet’s Sunset portfolio of inkjet materials for professional photographic printing and fine-art reproduction. If the winning photographer purchased materials from LexJet in 2010 or 2011, or used LexJet Sunset media to print the award-winning image, the winner will receive an additional $300 gift certificate. The winner will be chosen by the print-competition judging panel. To qualify, the entries must be digitally printed and meet Plymouths Guild’s submission requirements. Submission of digital images with completed entry forms and fees must be received by Feb. 28. Artists will be notified on March 6 and selected work must be delivered, framed and ready for hanging March 27-28. The opening reception is April 1 and the show closes on May 1. Further details can be found at: http://thefineartofphotography.org/. 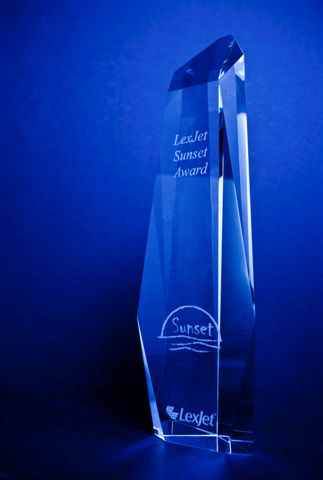 For more information about the LexJet Sunset Award, contact Tom Gruss at LexJet, 800-453-9538.